While ABC has tried to keep a tight lid on their upcoming Roseanne spin-off The Conners, audiences knew there was always one character who wouldn’t be returning: Roseanne Conner, the TV avatar of Roseanne Barr, whose racist tweet swiftly ended her classic ‘90s sitcom’s brief revival earlier this year. 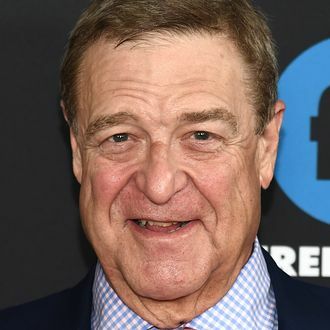 So, while hypothetically Roseanne Conner could have been climbing Mount Everest or living it up as a divorcée in Hawaii, a new Sunday Times interview with co-star John Goodman confirms your suspicions: In the universe of The Conners, the family’s matriarch is dead. Is There Any Way for the Roseanne Spinoff to Succeed?